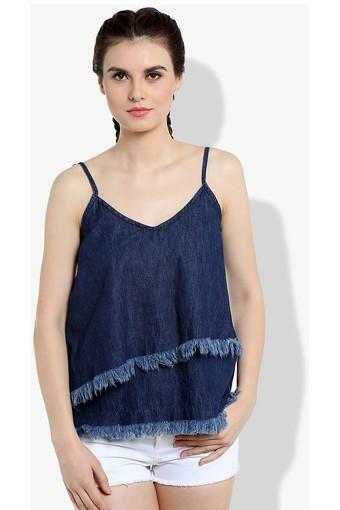 Upgrade your wardrobe with this stylish top from the house of Love Gen. 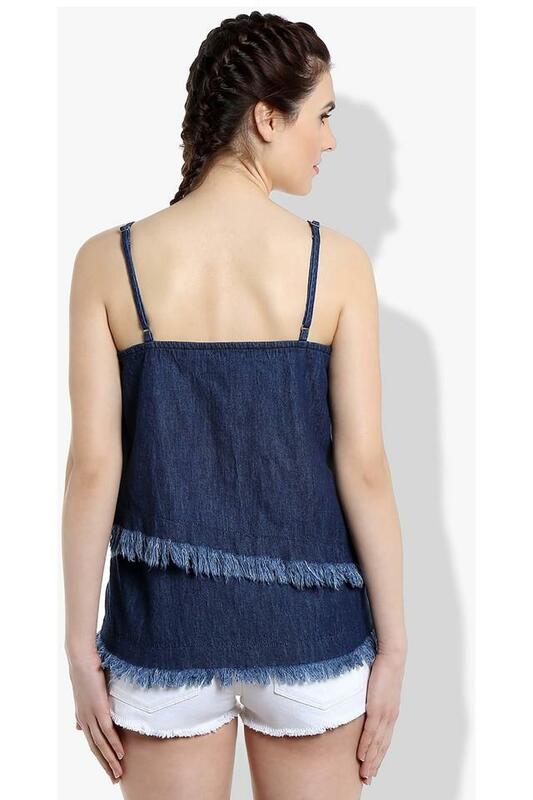 It is sleeveless and comes with a spaghetti neck that enhances its look. Besides, it is tailored with a superior quality fabric, which will keep you at a high level of comfort. Besides, it comes in an assorted pattern, which renders it classy. Enhance your style statement by wearing this top, which comes with a V neck. You can club it with a pair of mild wash jeans and wedge shoes to put your best foot forward.